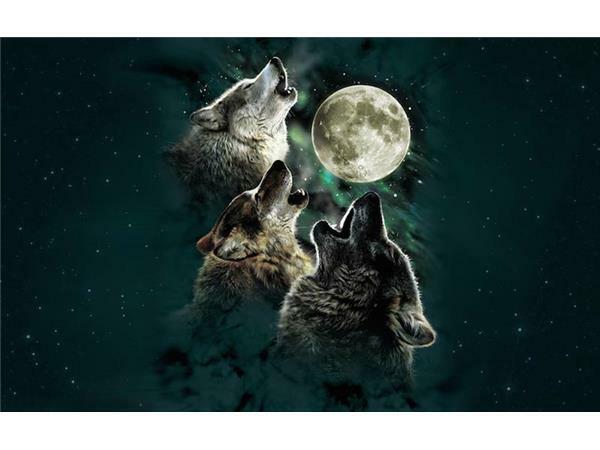 Join Sharon Rainbow Eagle, Sue Graywolf & Jim Graywolf for a powerful webcast of Ciracle Radio on Wednesday, 1/7 at 1 PM MST, 3 PM EST, 8 PM London and 10 PM Israel time for an energetic show about the first full moon of the new earth of the New Year – the Wolf Moon. 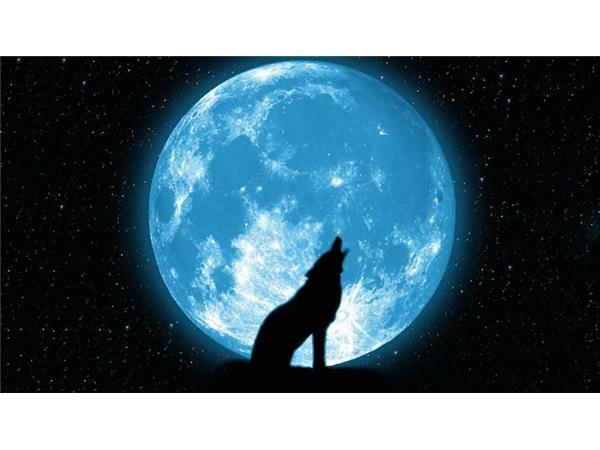 Is there meaning in the first new moon being a wolf moon? What is a wolf moon? This will be the first show since the change of earths – the end of the old and the beginning of the new - so we will dedicate this show to the changes and the first full moon. 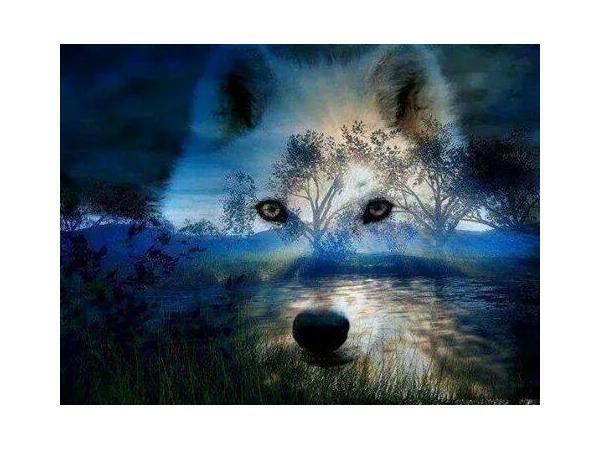 What will the new earth with this full moon bring to us and what will we need to maintain the balance within us and around us? Come and listen and share on this. There are a lot of climatic changes that some people still choose to ignore. However we are here to bring forth the wisdom and the knowledge to those who are wide awake. Part of those climatic changes are related to the moon, as you all know. The moon affects the tides over the seven seas and the emotional/spiritual waves within us as well. Relationships are very important right now as we continue to heal together and build a new Earth in harmony together. And so, we ask you, Healing Mirror Holders, spirit families, and friends to help us to learn more about those changes and to be able to bring the teachings for those who are ready for the next generations. After all, we are all one! Ciracle Radio: programs to guide rebirth and growth.